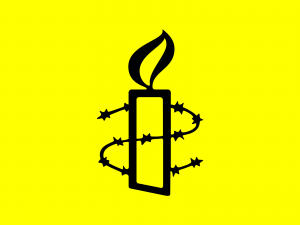 On Thursday 14 January Amnesty International is holding a vigil to mark the first anniversary of the flogging of blogger Raif Badawi. Amnesty is calling on all members of the NUJ in Ireland to stand in solidarity with Raif. It has been a year since Raif Badawi was flogged 50 times for the ‘crime’ of blogging. Raif could be flogged 950 more times. Every Friday, he is at risk of the flogging starting again. International pressure has halted any further floggings. Irish activists protested throughout 2015 at the Saudi Arabian Embassy in Dublin, calling for his release. We need to make sure this doesn’t happen and you can help. Take action online at bit.ly/StopRaifsflogging and join us in person on Thursday 14 January at 6pm at the Saudi Arabian Embassy on Fitzwilliam Square in Dublin. A few minutes of your time could make all the difference to Raif. On Tuesday 2 February at lunch time (1pm) Amnesty International Ireland will be marching from the Amnesty offices (Fleet Street, Temple Bar, Dublin 2) to the Saudi Arabian Embassy (Fitzwilliam Square, Dublin 2) protesting specifically against the most recent executions of 47 people including a number of journalists. These executions are especially galling in light Saudi Arabia’s current position on the Human Rights Council. The aim of this march is illustrate international public outrage at the actions of the Saudi Governement and to raise awareness in Ireland as to just how prevalent the use of the death penalty is in Saudi Arabia. All NUJ members in Ireland are asked to attend as we aim to deliver the loudest possible message to the Saudi Government that their use of the death penalty cannot be used as a means of quelling dissent or freedom of expression. It must end now! 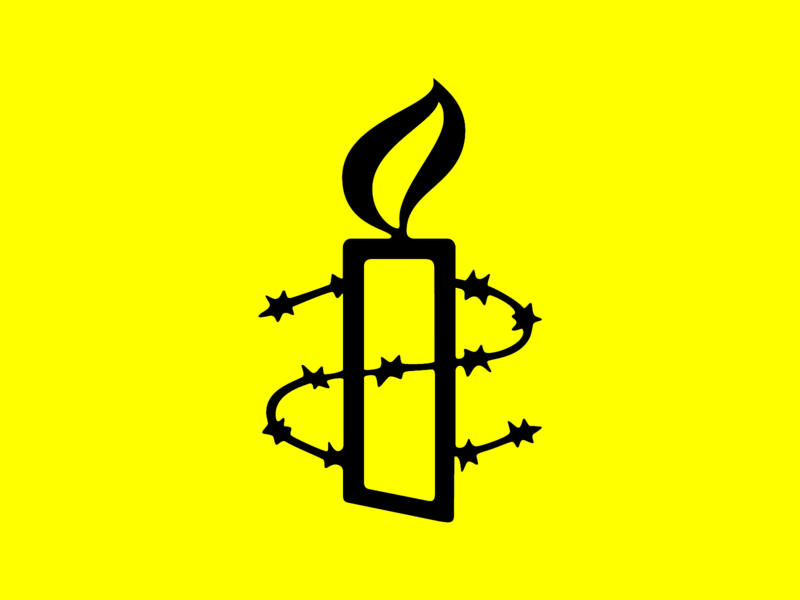 For further information on either of the actions planned for the Saudi Arabian Embassy in Dublin please contact Kieran Clifford, Campaigns and Activism Manager, Amnesty International Ireland at kclifford@amnesty.ie or on (01) 863.8300.